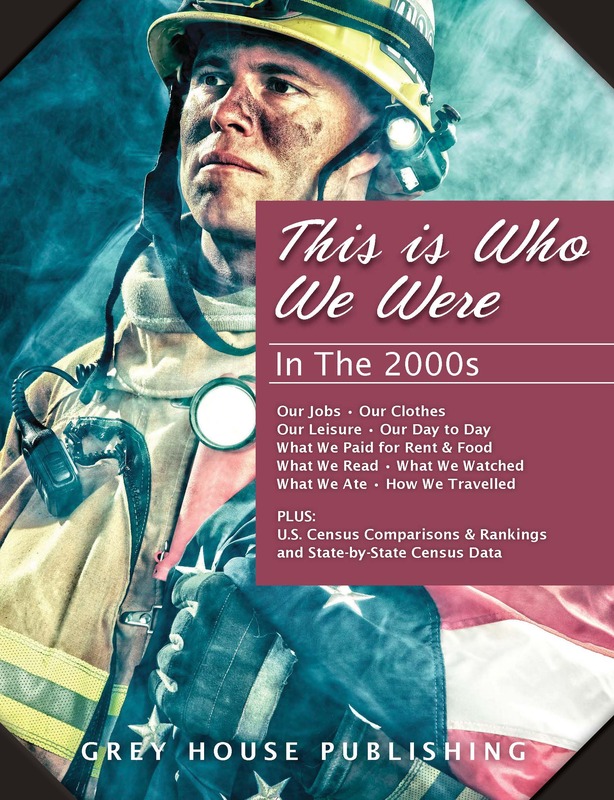 This is Who We Were provides the reader with deeper understanding of day-to-day life in America during a particular decade. 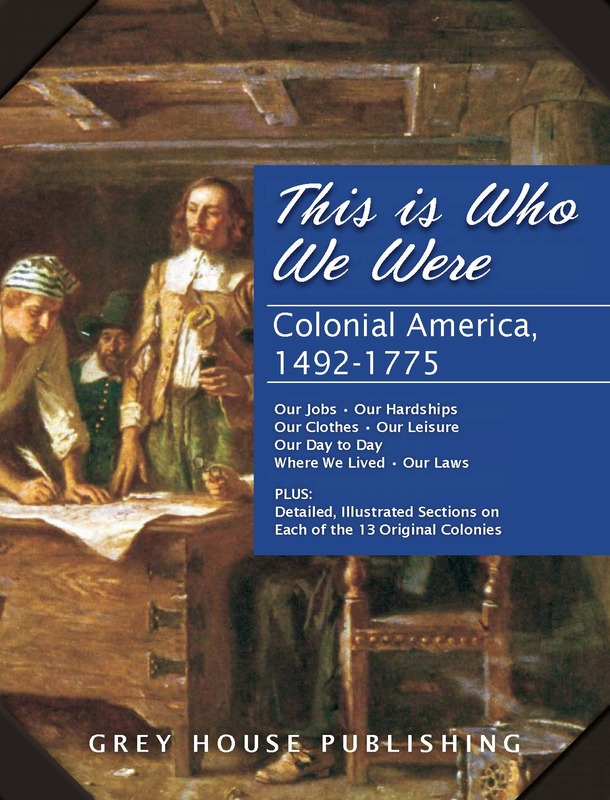 This popular series is sure to be of value as both a serious research tool for students of American history as well as an intriguing climb up America’s family tree. 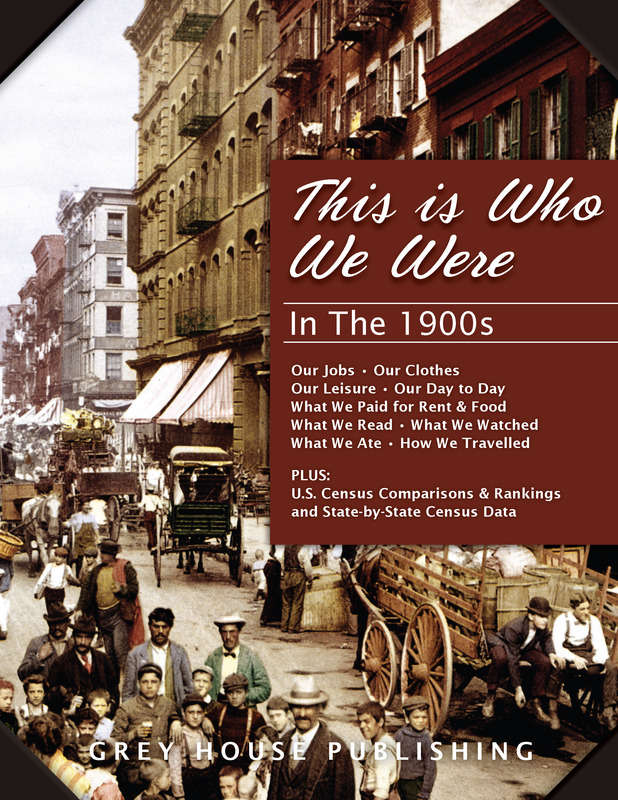 The richly-illustrated text provides an interesting way to study each unique decade in American History. 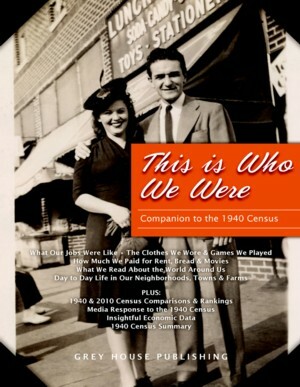 Personal Profiles: Over 25 in-depth Personal Profiles examine the lives of individuals and families who lived during the decade. 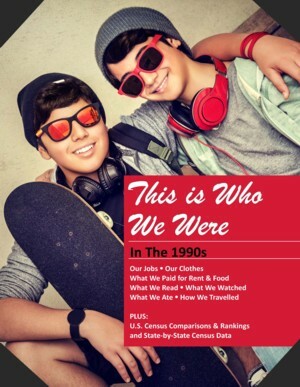 Each profile details life at home, at work and in the community. Profiles also include original tables from the Census, reprinted exactly as they appeared many years ago. 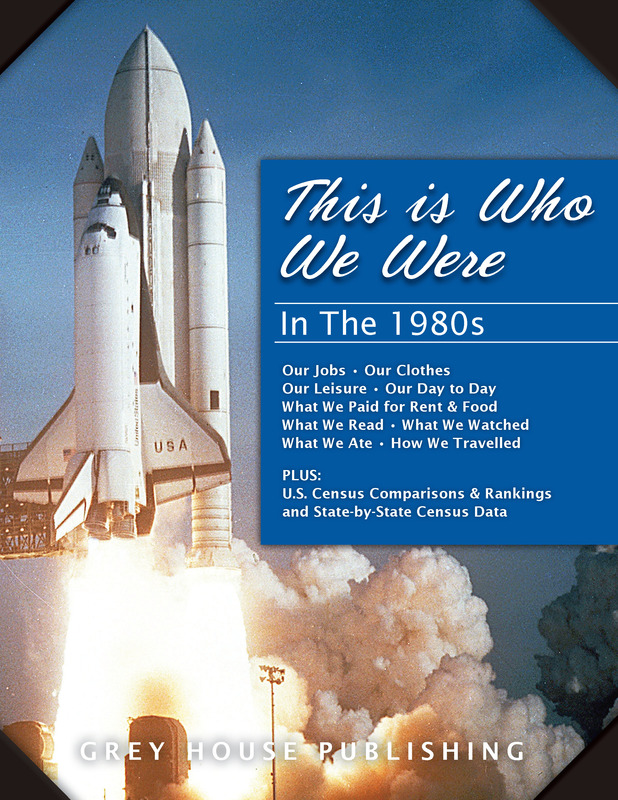 Historical Snapshots: This section includes list of important “firsts” for America, from technical advances and political events to new products and top-selling books. 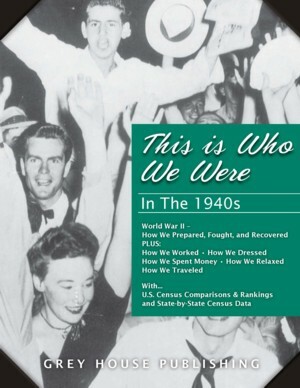 Combining serious American history with fun facts, these snapshots present, in chronological categories, an easy-to-read overview of what happened in that decade. 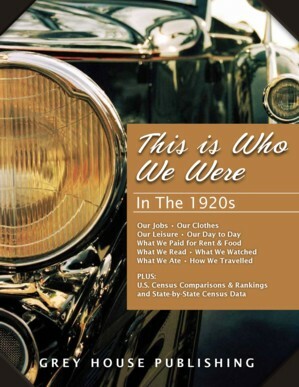 Economy of the Times: This section looks at a wide range of economic data, including food, clothing, transportation, housing and other selected prices, with reprints of actual advertisements for products and services of the time. 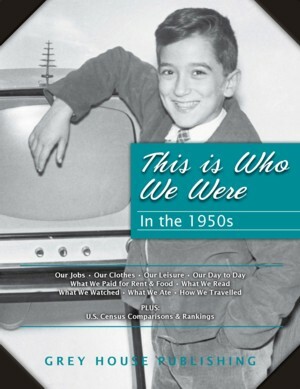 A fascinating look at the economic picture of the time and how the engine that drives our economy has changed. 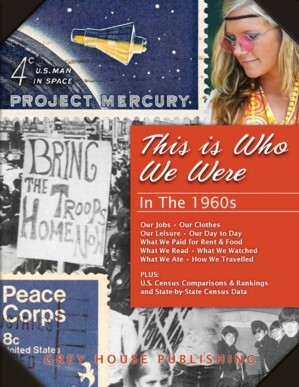 All Around Us – What We Saw, Wrote, Read & Listened To: This section includes reprints of newspaper and magazine articles, letters, posters, and other items designed to help the reader focus on what was on the minds of Americans in each decade. 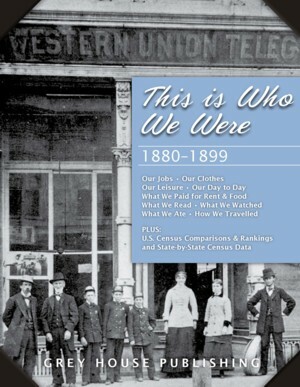 These printed pieces show how popular opinion was formed, and how American life was affected in each decade. 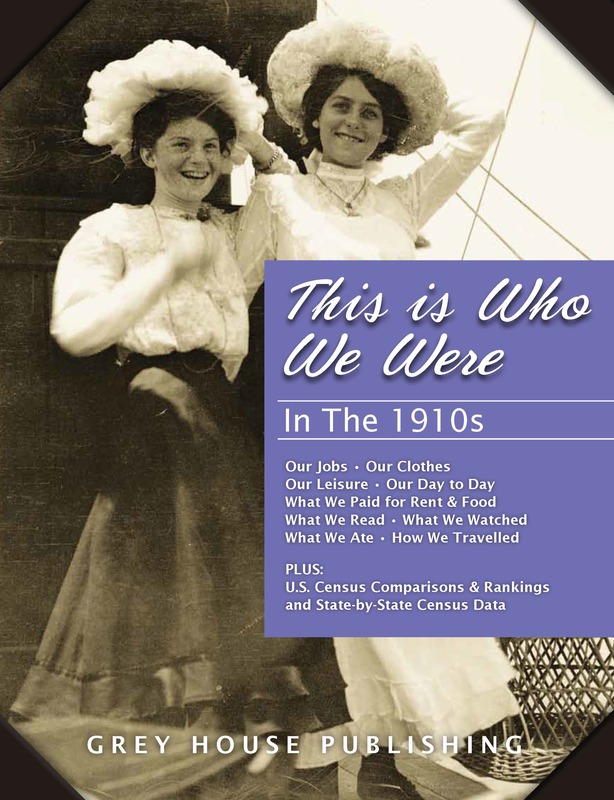 Census Summary & Comparison Data: This section includes actual Census material, including a comprehensive U.S. report that summarizes individual responses along with a Comparison of Principal Cities that charts over 26 population characteristics for many cities. This dynamic new series will benefit a wide range of academic and personal research and curriculum needs. 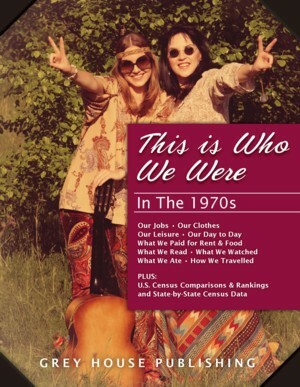 A truly unique and interesting look at what American life was like, these volumes will be an important acquisition for high school, public and academic libraries as well as social science and history reference collections. Buy The 13 Volume Set And Save $430!